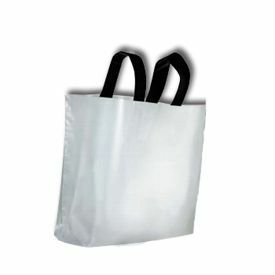 The custom Ameritote restaurant bags are grease proof and allow you to bragger about the leak proof methods of delivery of your exceptionally considerate business. 21 X 13 + 10"
Are you looking for an ideal solution to increase your brand image? 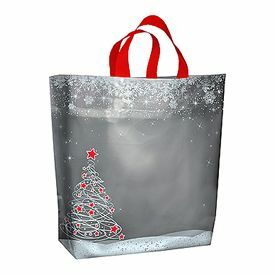 Why not look towards these amazing custom printed bags! 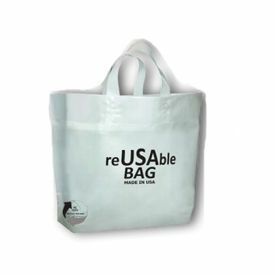 You can have your logo printed on these ideal Ameritote bags, which will upscale the value of your restaurant. These are wide bottom gusset bags that ensure that you can keep wide items, such as food parcels in them. 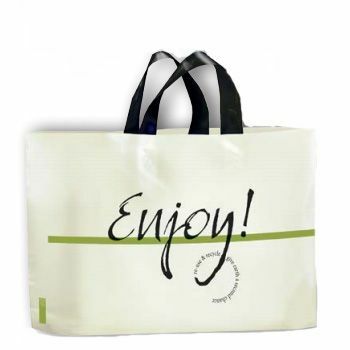 The bags are wonderful with their soft loop handles and prepared from high quality plastic. The amazing Ameritote bags are available in three colors of natural, white and beige. 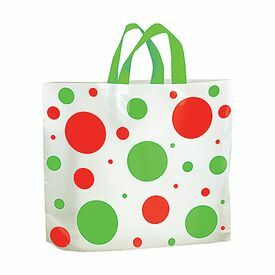 You can print up to four colors on these bags. Soft loop handles, flat bottoms to prevent containers from tipping. 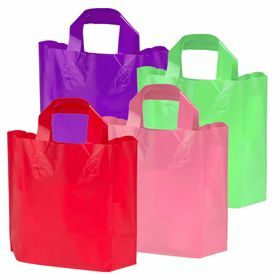 We can imprint your business name, logo or design in up to 6 colors on Ameritote (softloop Handle) bags. It's the most cost effective advertising you can do. If we don't stock the size you need, we will have it custom made for you. Small carryout contrainers, snak items, dessert bag, deli items.